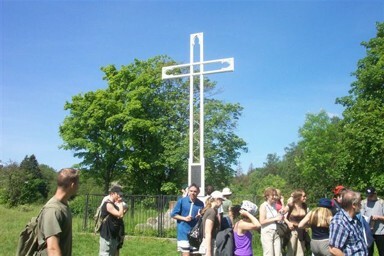 St Bruno’s Hill is the presumed site where the missionary Bruno of Kwerfurt died a martyr’s death. 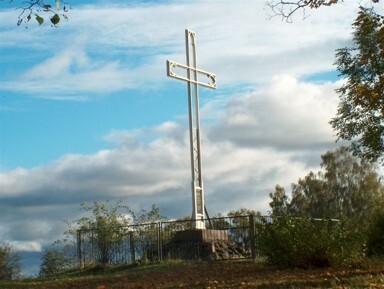 On the hill, which offers a magnificent view of the panorama of the Town at Lake Niegocin, in 1910 a commemorative cross was erected to honour St Bruno. In 2009 the town will celebrate the thousandth anniversary of the death of the Prussian missionary and the town’s official patron saint. 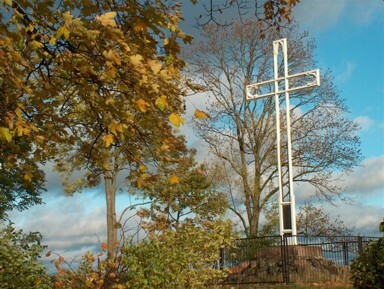 Giżycko maintains a relationship with the city of Kwerfurt in Germany, where the monk was born.